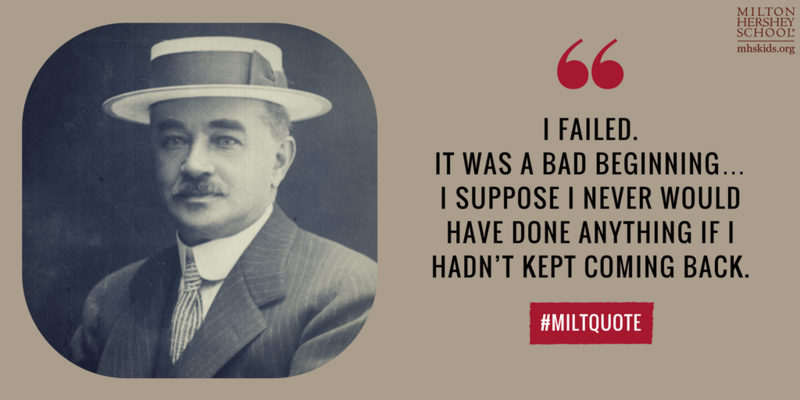 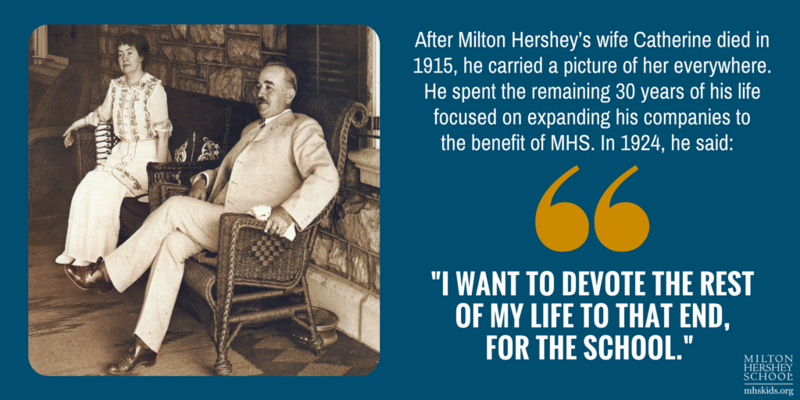 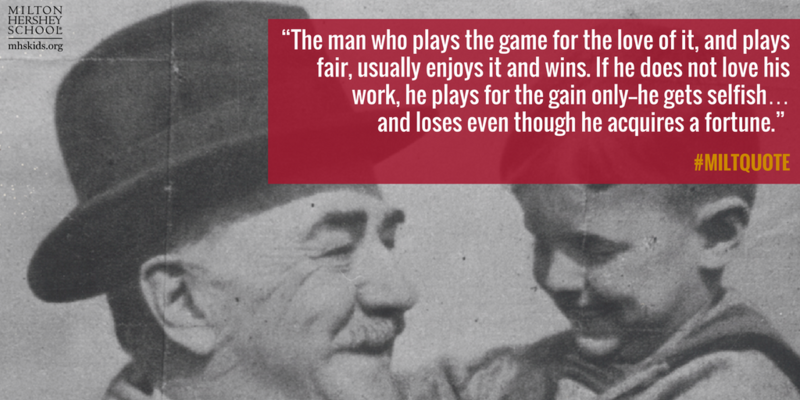 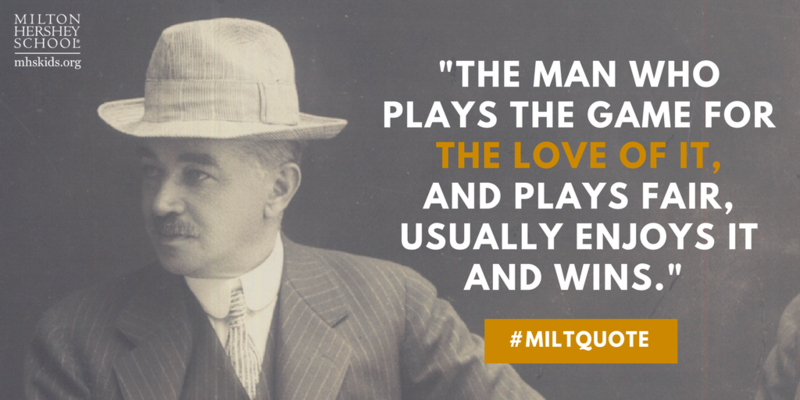 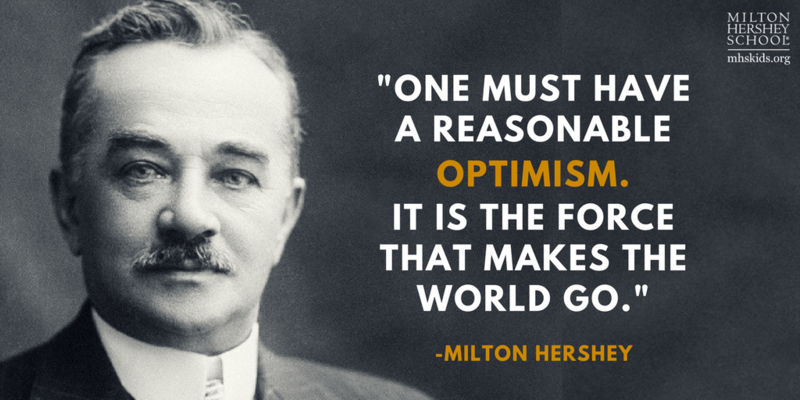 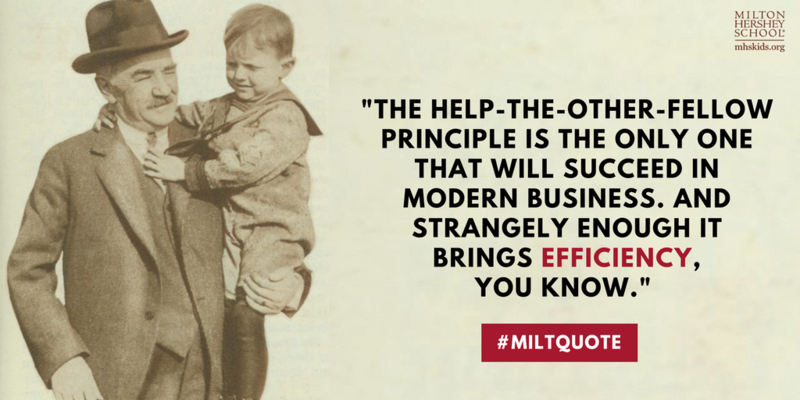 As a successful business owner and philanthropist, Milton Hershey had life experience that inspired others. 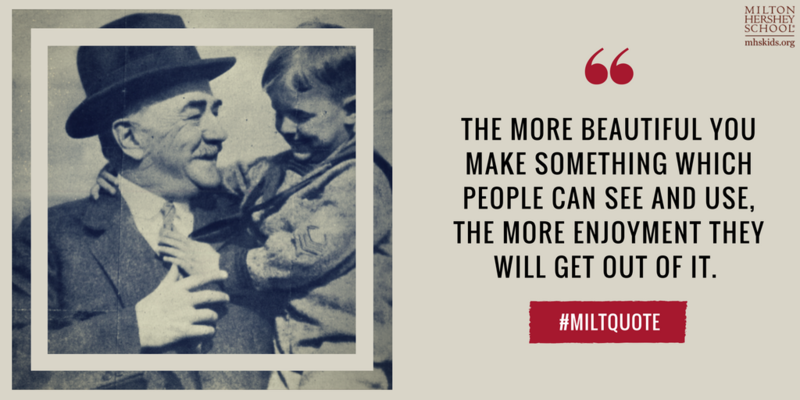 Throughout his lifetime, Mr. Hershey was a man who always put his community first and believed business was about more than money–it was about helping others, doing something interesting, and connecting with the people around him. 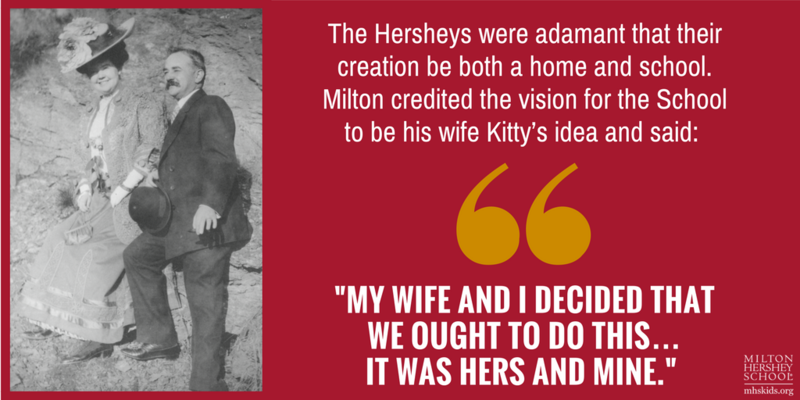 Milton Hershey often shared his values and the way he approached life with local newspapers. 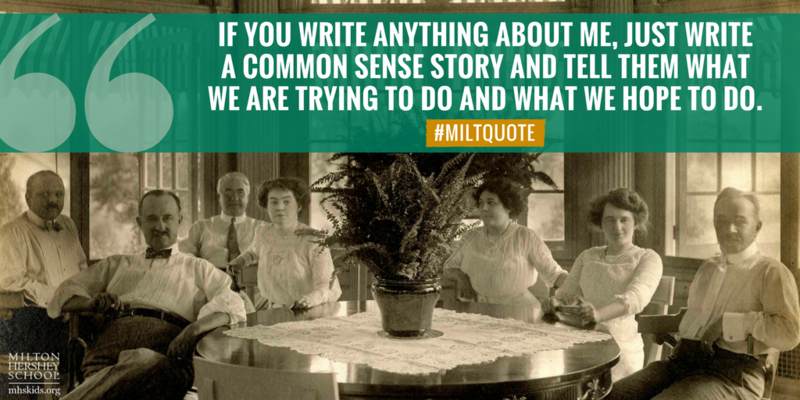 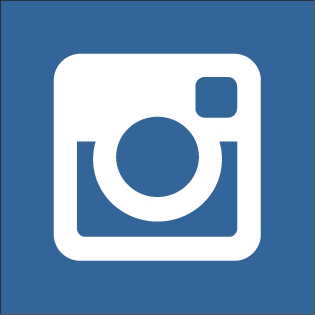 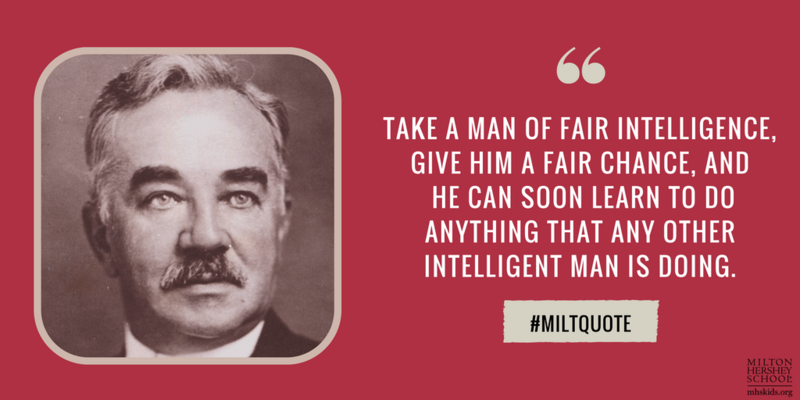 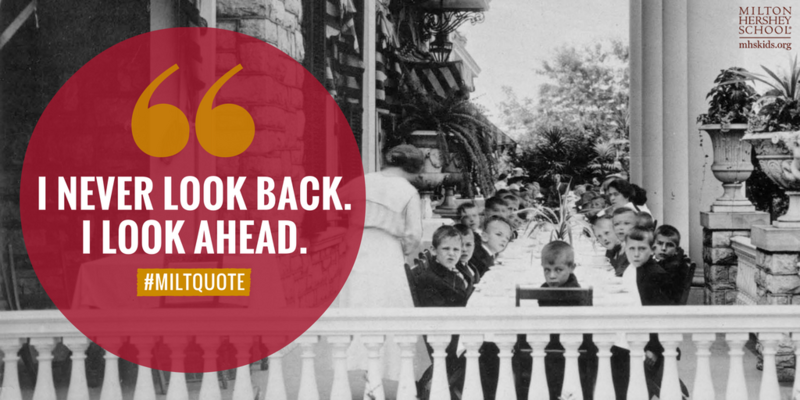 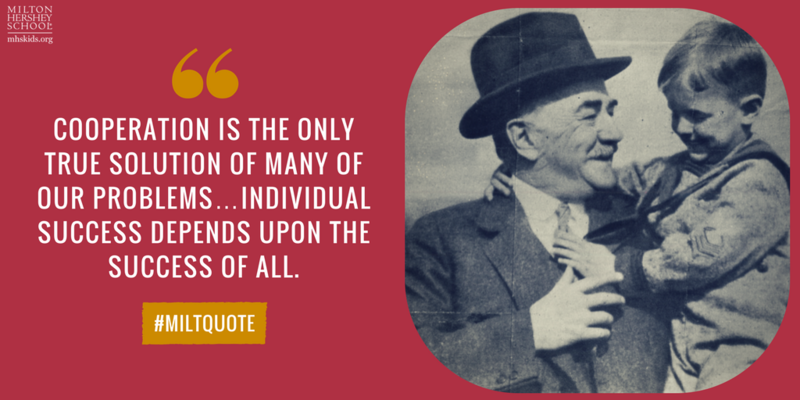 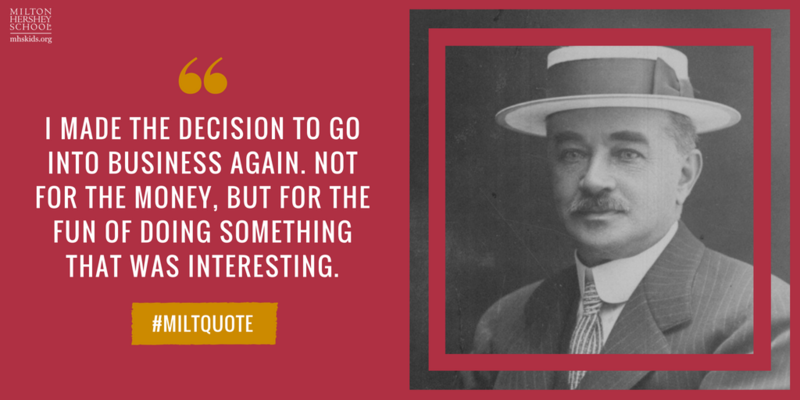 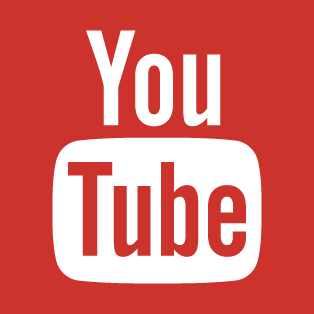 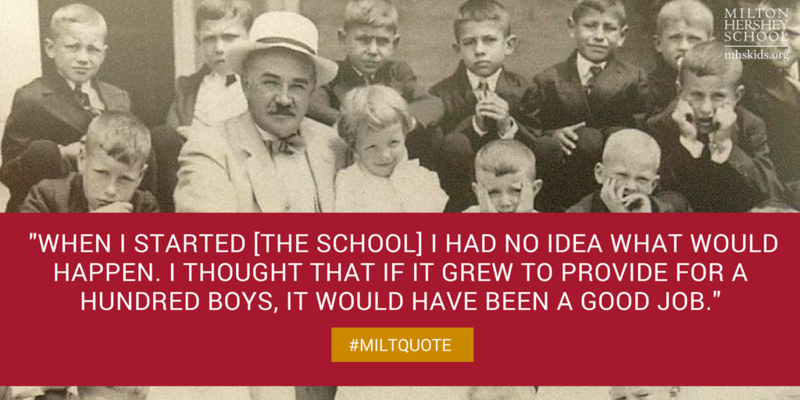 To learn more about the founder of Milton Hershey School, browse some of his inspirational quotes!